Alex Hochuli is a researcher and communications consultant based in São Paulo. He blogs at alexhochuli.xyz. Damien Chazelle’s Neil Armstrong biopic, First Man, is a thrilling paean to determination and discovery. 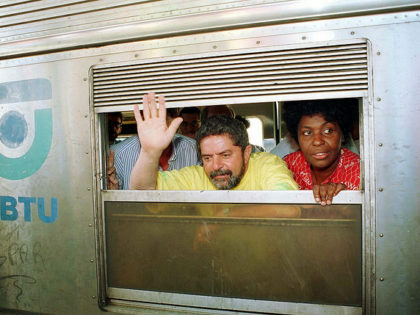 The core of Bolsonarism is hatred of Brazil's organized working class, which today — despite no threat of socialist revolution — is incarnated in the PT and the image of Lula. 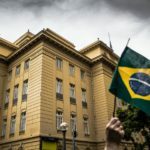 The soft coup in 2016, an unending economic crisis, and deep disillusionment among voters have led to a volatile and fragmented election in Brazil. 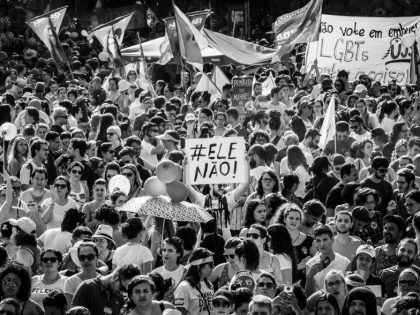 Lula's conviction could shore up Brazil's bickering ruling class while further fragmenting the Left. 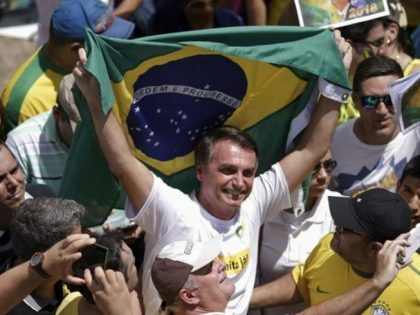 Brazil's massive corruption scandals have turned the country's politics into a spectator sport.